If you don’t eat fast food, don’t start. In fact, continue to deliberately not eat fast food. 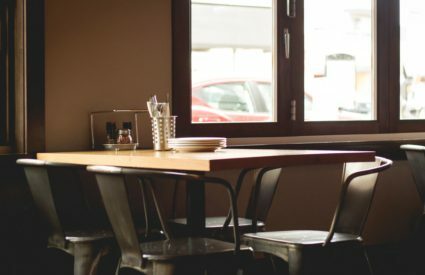 However, if your overbooked, overextended schedule crammed with work and family means that you sometimes pull up to that drive-through window, all semblance of nutrition doesn’t have to be lost. 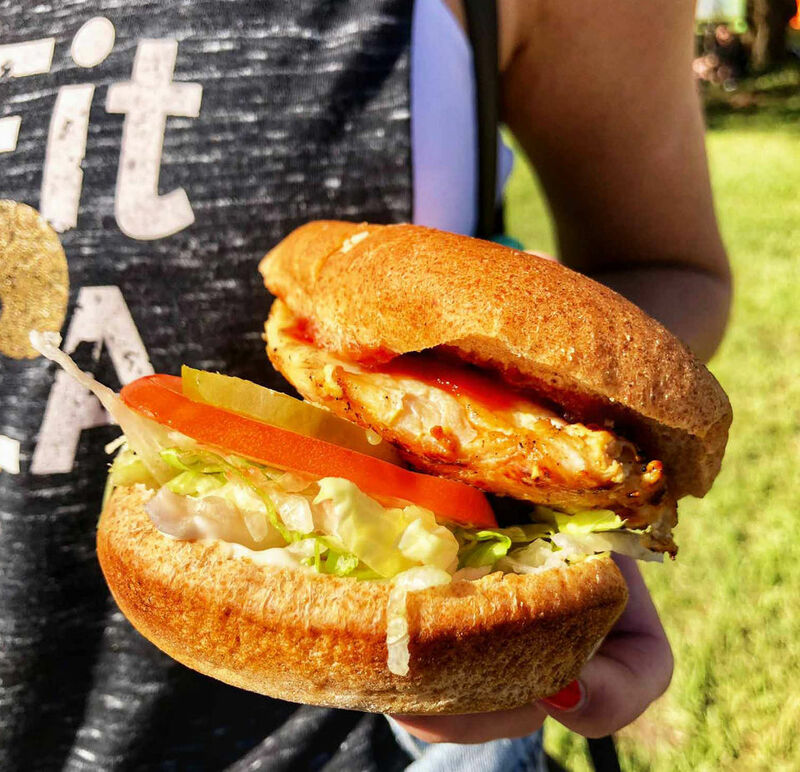 Clearly a lot of us are eating fast food: Roughly 37 percent of American adults eat fast food on any given day, according to the National Center for Health Statistics. The reason I recommend steering clear is that nearly all fast food options are loaded with sodium. 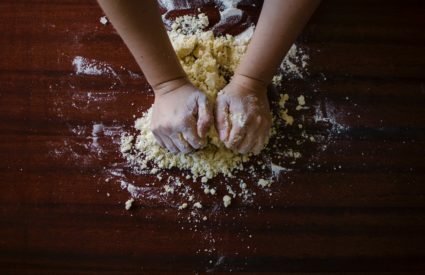 Many also are high in fat and contain preservatives and other ingredients that we can’t pronounce and certainly wouldn’t have in our own kitchens. So, with those caveats, we have gathered our 10 top picks for best options nutrition-wise. Are these ideal? No, but compared to other options in fast-food land, these are worlds better. 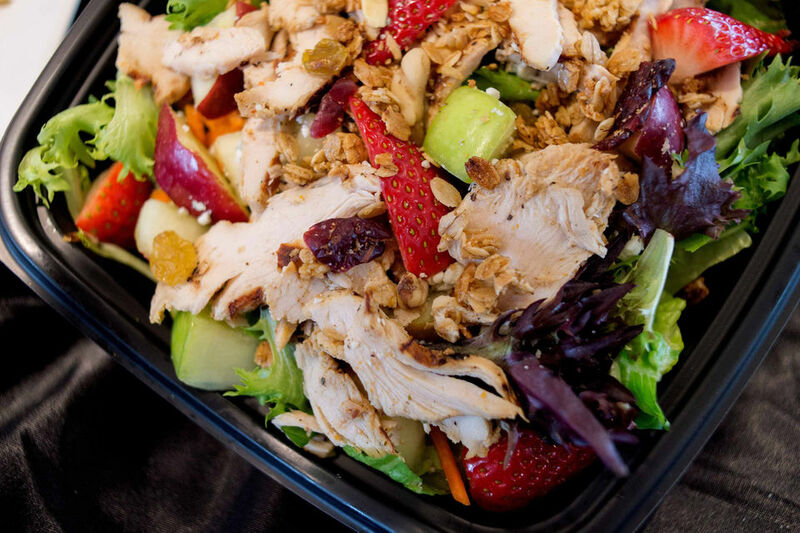 · Romaine and baby greens topped with grilled chicken, blueberries, strawberries, red and green apples, red cabbage, carrots and blue cheese. · Why I like it: It’s one of few fast food options that includes a rainbow of produce. One suggestion: Bring your own favorite dressing to keep nutrition in line. · Choice of chocolate, vanilla or strawberry Gladiator Protein and choice of two add-ins. Options for no- and low-sugar add-ins include almonds, peanut butter, matcha green tea, real whole no-sugar-added fruit and veggies including raspberries, blueberries, mango, pineapple, banana, spinach, kale, carrots and ginger. · Why I like it: It’s super low in sugar, rich in protein and gives us one more way to fit in more real fruits and vegetables. 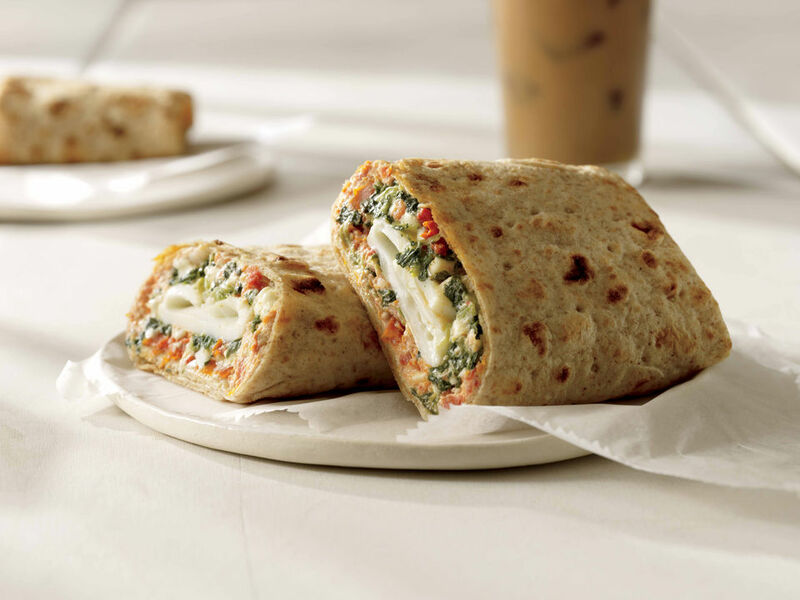 · Egg whites, spinach, feta and tomatoes in a wheat wrap. · Per wrap: 290 calories, 10 grams fat, 3.5 grams saturated fat, 830 mg sodium, 33 grams carbohydrate, 6 grams fiber, 4 grams sugar, 19 grams protein. 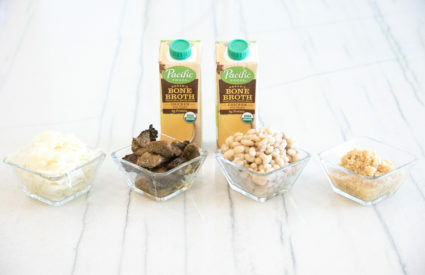 · Why I like it: Rich in protein and fiber, and it squeezes a bit of veggies into our morning. And even though the bread isn’t 100 percent whole grain, it at least has more whole grains than white flour. 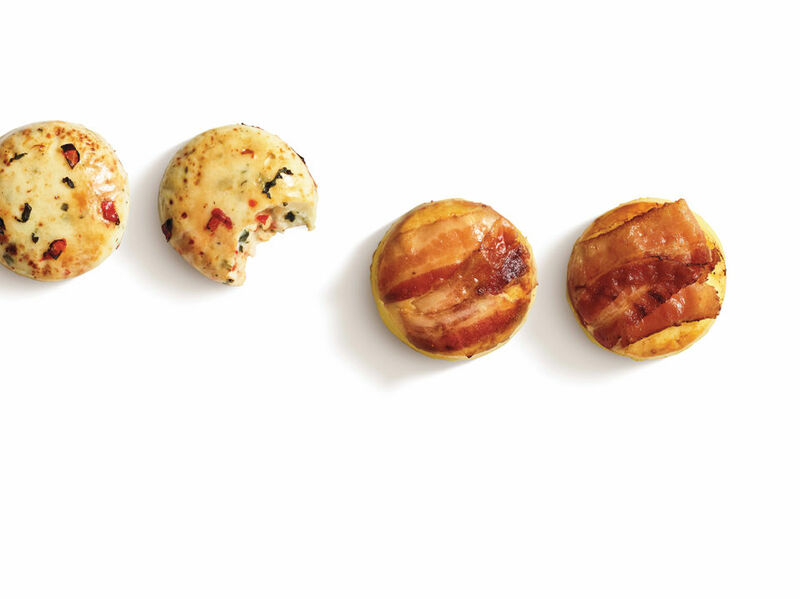 · Egg bites made with egg whites, cottage cheese, cheese, red bell pepper, spinach and feta. 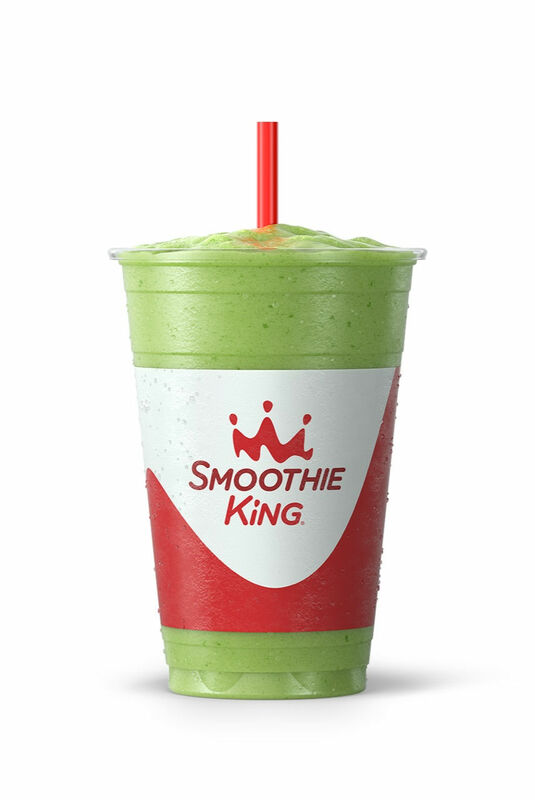 · Per two-bite serving: 170 calories, 7 grams fat, 5 grams saturated fat, 500 mg sodium, 13 grams carbohydrate, 1 gram fiber, 2 grams sugar, 13 grams protein. 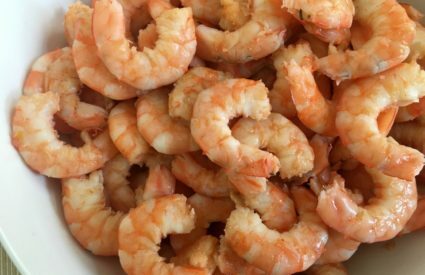 · Why I like it: If you’re looking for more of a snack than a full breakfast, this is a lower-carb, lower-calorie option that’s naturally gluten-free. · Note: These are easy to make at home. Find recipes here. 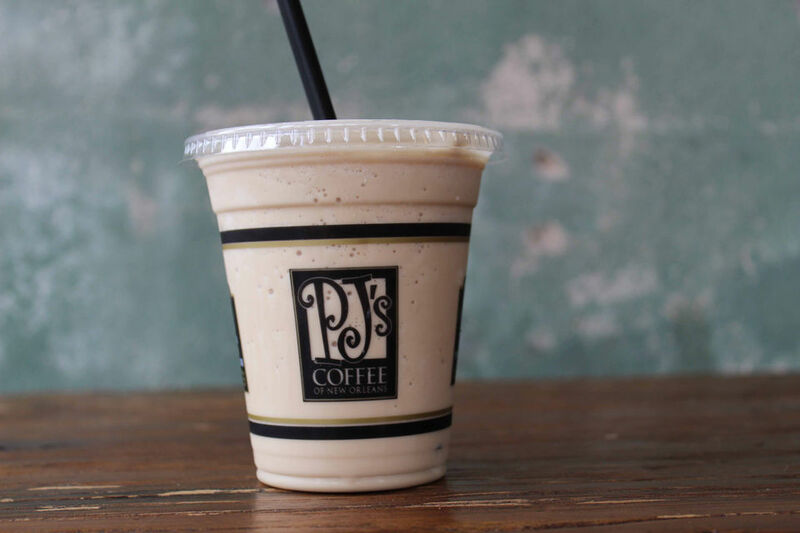 · PJ’s Cold Brew coffee concentrate blended with protein powder and milk. · Per medium 16-ounce serving: 250 calories, 6 grams fat, 4.5 grams saturated fat, 230 mg sodium, 23 grams carbohydrate, 2 grams fiber, 8 grams sugar (less than 2 grams added sugar), 26 grams protein. 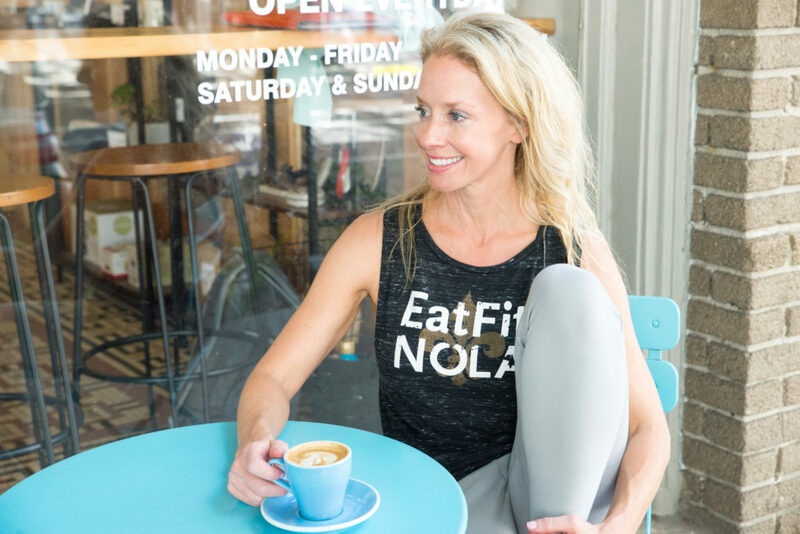 · Why I like it: It’s loaded with protein and can double as a breakfast or snack on the run; it’s especially good for those who like to start their day with coffee but aren’t big breakfast eaters. · Grilled Nuggets, nothing else. Available in 8- and 12-piece servings. · Per 6-piece serving: 190 calories, 9 grams fat, 2 grams saturated fat, 730 mg sodium, 7 grams carbohydrate, 1 gram fiber, 0 sugar, 21 grams protein. 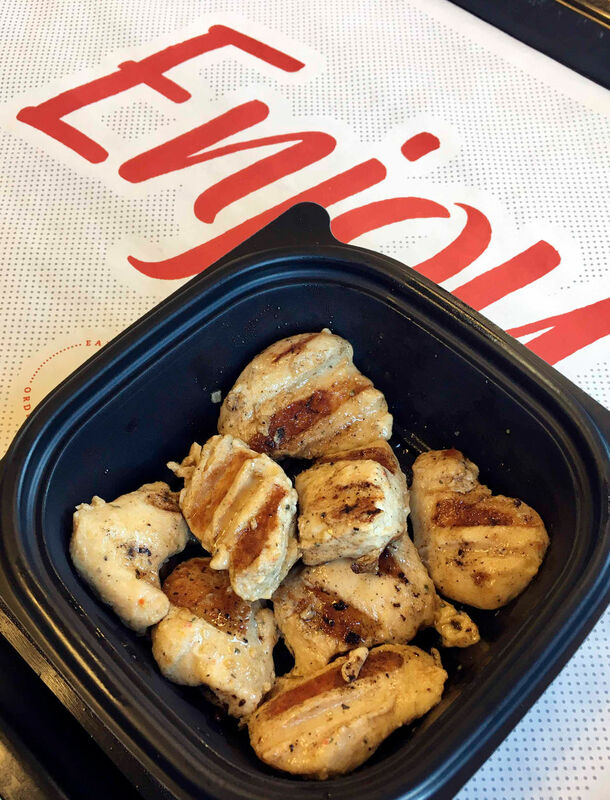 · Why I like them: It’s just chicken, no veggies or whole grains, but if you need car-friendly finger food, these nuggets can do the trick. · Nonbattered, nonbreaded version of Popeyes’ chicken tenders, with seasoning; formerly called Naked Tenders. · Per 3-piece serving: 170 calories, 2 grams fat, 0 saturated fat, 550 mg sodium, 2 grams carbohydrate, 0 fiber, 0 sugar, 26 grams protein. 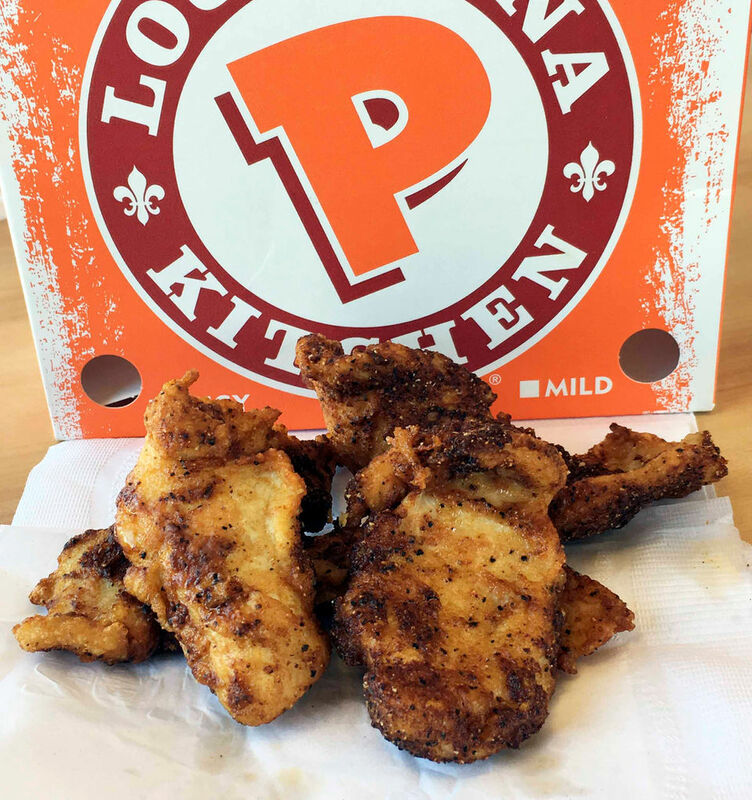 · Why I like it: Ounce for ounce, these tenders are essentially as lean as grilled skinless chicken but with the famously flavorful Popeyes blackened seasoning. · Grilled chicken breast with Hickory Sauce on 100 percent whole wheat bun. · Per sandwich: 350 calories, 9 grams fat, 1.5 grams saturated fat, 610 mg sodium, 32 grams carbohydrate, 4 grams fiber, 35 grams protein. 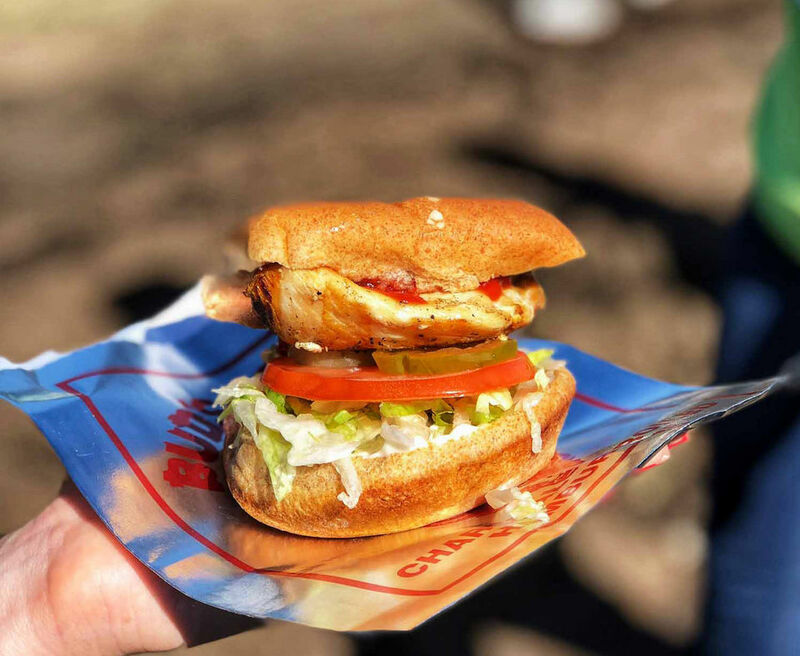 · Why I like it: Bud’s Broiler is local, plus it’s one of the only truly whole-grain buns in fast food. · Burrito bowl with no rice, filled with chicken, black beans and fajita vegetables, topped with chili salsa. · Per Bowl: 335 calories, 8.5 grams fat, 3 grams saturated fat, 995 mg sodium, 30 grams carbohydrate, 13.5 grams fiber, 4.5 grams sugar, 40 grams protein (Guacamole adds 230 calories, 22 grams (plant-based) fat, 375 mg sodium, 8 grams carbs). · Why I like it: It’s a convenient way to get black beans and vegetables on the go without processed carbs. · Specify no rice, and you’ll get a bowl with grilled chicken, black beans, guacamole, cheddar cheese, pico de gallo and avocado ranch sauce. · Per Chicken Power Bowl: 330 calories, 17 grams fat, 950 mg sodium, 19 grams carbohydrate, 7 grams fiber, 2 grams sugar, 24 grams protein. · Per Veggie Power Bowl: double black beans, no rice: 380 calories, 17 grams fat, 5 grams saturated fat, 880 mg sodium, 43 grams carbohydrate, 17 grams fiber, 2 grams sugar, 15 grams protein. · Why I like it: Taco Bell’s Power Bowl option makes it easier to make healthy choices for late-night or anytime snacking.